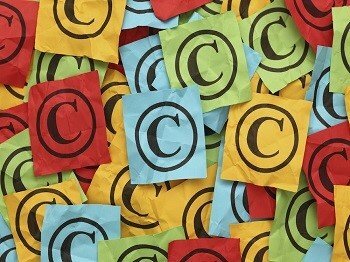 Copyright infringement is a big business – it is something that could affect us all. In basic terms, its theft. You wouldn’t allow someone to steal your bag or your car, so why let them steal your online identity or your content? Here at e-DMCA, we work with private and commercial clients and can assist with DMCA notices, copyright management, copyright enforcement and copyright litigation. We also handle trademark and patent cases. We work with content creators to ensure their copyrights are protected and preserved. Our DMCA Take Down Service can be purchased as a one-off, or as a monthly package. Our clients love us, but don’t take our word for it. Click here to read our client reviews. Use our DMCA Takedown Service and let us manage your copyright infringement claim. We collect some information from you and we submit DMCA takedown and ‘Cease and Desist’ notices on your behalf to the person infringing your intellectual property rights, copyrights or trademarks. If you own any content, be it published works, art, music, film, we can assist with getting the infringing content taken down from the web, for good. We can also handle copyright litigation, so if your DMCA Notice is not adhered to, we can escalate to the courts. 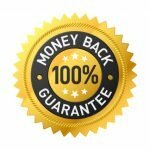 We offer a full 30-day money back guarantee if you are not satisfied with our service. 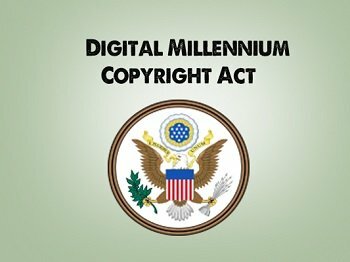 The Digital Millennium Copyright Act (DMCA) is a United States copyright law that implements two 1996 treaties of the World Intellectual Property Organization (WIPO). It criminalizes production and dissemination of technology, devices, or services intended to circumvent measures (commonly known as digital rights management or DRM) that control access to copyrighted works. In addition, the DMCA heightens the penalties for copyright infringement on the Internet. The DMCA, although based in the US, applies to all websites on the Internet – meaning it doesn’t matter what country our client comes from. We work with a very wide range of industries and our services are tailored to the profession of our clients. We work with artists, actors, film makers & film studios, musicians, IT professionals, writers, journalists, Youtube bloggers, software coders, graphic designers, the list is endless. We get content removed from the web for good. 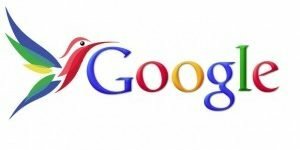 We can also get content removed from specific sites, such as Facebook, Google, Yahoo, Instagram, Tumblr, ImageShack, Soundcloud, iTunes, LinkedIn, Youtube, Deviant Art, Myspace, and any other website among the hundreds of thousands of sites out there. Has something you created being hosted on the web illegally? If so, contact us and we’ll send out the relevant DMCA Notices to the offenders. We work with our clients to ensure that their copyrights and trademarks remain protected and preserved throughout the Internet. We also carry out Brand Management services for larger clients, saving them time and allowing our client to get back to the day-to-day running of their business. We have a team of in-house lawyers, who can assist clients with enforcing DMCA notices and claiming damages from copyright offenders. We understand business, which means we understand how much it means when someone uploads your work to the internet, in order for others to access your work for free and with no contribution or royalty paid. If you own the copyright to a piece of work, be it a small poem to a $1 million piece of art, and you’ve noticed that copies of your work are being spread around for free, let us know and we can get started with your DMCA copyright claim. We get content removed from the web, for good. Use the form on the left to get in touch with us today. Sorry, but due to the sensitive nature of our work, we don't allow personal callers in either or New York or London offices. The majority of our work takes place online. There are rare occurances when legal counsel needs to be given in person, and that will be arranged by your case handler if it is required.